Miniaturization has always been the Alpha and the Omega when it comes to the computer industry. Making computer components smaller has always had a positive effect that includes better profit margins for companies, lower prices, more powerful hardware for consumers and lower power consumption for all nature lovers. This, however, does not hold true for computer monitors, which have grown quite a bit in size in the last two decades. Twenty years ago most of us were limited to 14-inch monitors that later became 15- and 17-inch, while today 19-inch and bigger are the norm. And for some people bigger is always better. 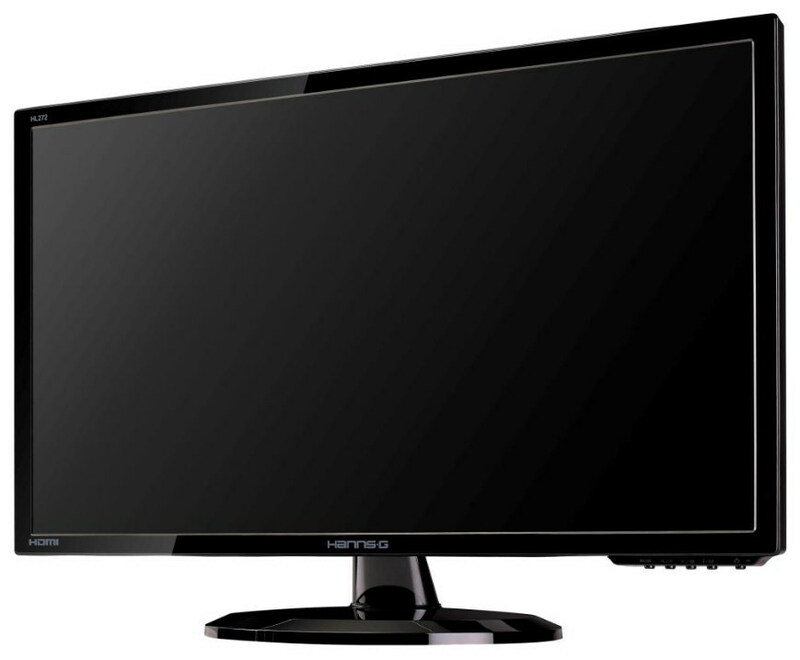 HannsG joins the big monitor group with the launch of a new 27-inch model. The new HL272 monitor belongs to the HannsG series of affordable HL monitors and arrives with a LED display, a full HD resolution, built-in speakers and HDMI connectivity. The HannsG HL272 also promises long life, energy efficiency and a super sleek and modern design. Thanks to the latest LED backlight technology the environmentally friendly HL272 has been awarded an energy star rating of 5.2 helping to curb rising energy bills, and boasts a super slim, glossy black design with a profile measuring only 40 mm for a high quality minimalist look. 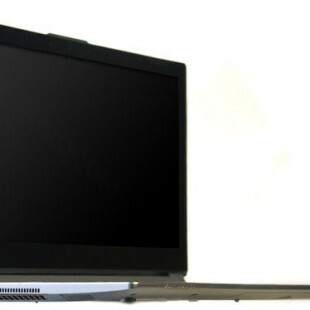 Apart from its energy efficiency, the HL272 is also very suitable for 3D gaming. The new 27-inch monitor features a very fast 2 ms response time and HannsG’s X-Contrast technology that delivers 30 000 000 : 1 dynamic contrast ratio and a 1920×1080 (16:9) Full HD resolution. The included HDMI 1.4, VGA and DVI-D ports ensure connectivity to a wide range of external devices. That said the HL272 is perfectly equipped to be transformed into an impromptu home cinema set up to watch films and catch up on TV programmes from the likes of Love Film and Netflix. In addition the HannsG HL272 is VESA and supports wall mounting. The new HannsG HL272 will retail for 199 British pounds in the UK. The standard manufacturer warranty is 36 months.